Prepare for the show of a lifetime! 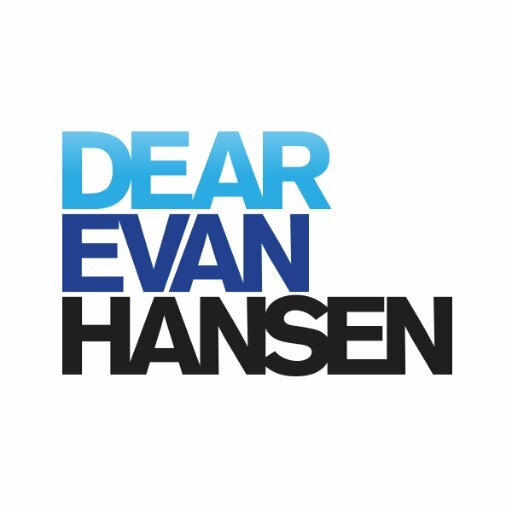 That's right, this year the Paramount Theatre Seattle is proud to present Dear Evan Hansen live on Friday 1st February 2019 – internationally acclaimed and raved about worldwide, this performance will be like nothing you’ve ever seen before! Grab your tickets NOW while you still have the chance!! Don't get caught out with service fees or shipping charges on your order. Purchase tickets direct from this website to avoid hidden fees!